Did somebody say Strawberry Lemonade? CBDfx did. 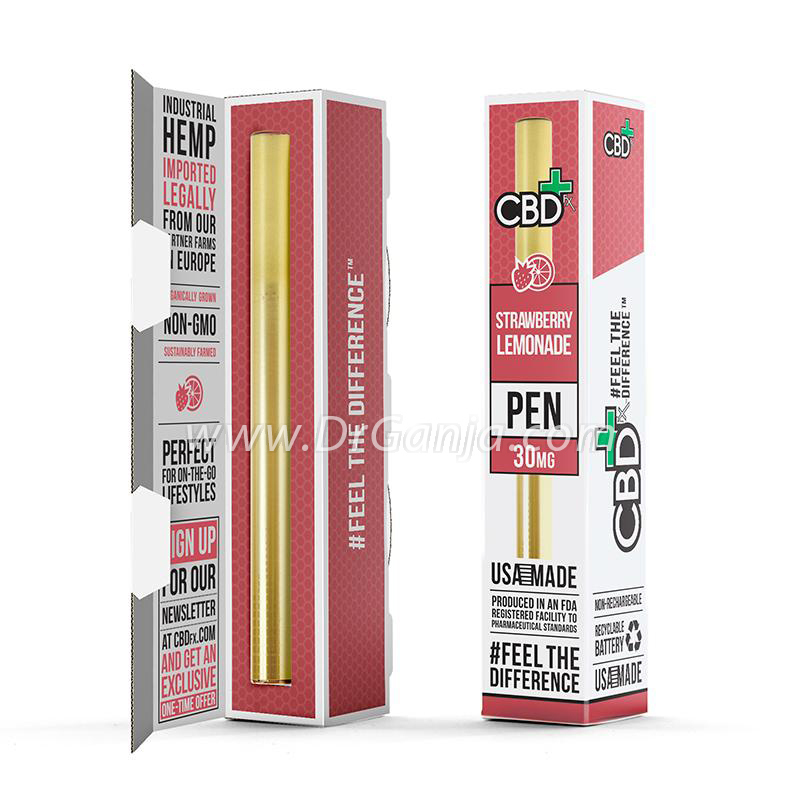 Their popular disposable CBD pen is now available in strawberry lemonade. Packed full of the best cannabinoids with 30 mg of full spectrum CBD, this pen is the solution to your immediate CBD needs. This pen is ready to be vaped right out of the box. Dr.Ganja recommends you try 1-2 inhales hourly until you’re feeling good. Taste great, easy to use, work quickly. This pen was suprisingly fantastic especially for the wifey! Lasted for prob 2 weeks! Thats unheard of! Taste was great and man o man I wish I had a million of these guys! Great product! Great job Dr. Ganja and Great job CBDFX! 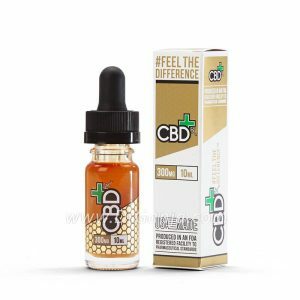 Good starter for anyone who wants to try cbd. Good product. But the packaging sucked. Came to me with the top ripped off so I don’t know if someone tampered with it or not… But seems to be fine..still not professional. Dr.Ganja Response: Hey we package it pretty tight, something must of happened in transit. Glad the product is fine. Thanks. I was surprise how well this pen works! 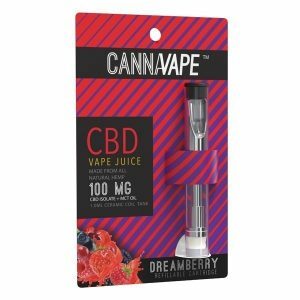 The flavor is great and it helps on the go with pain! Easy to use and good effects! Lasts a while, as long as it’s not being used continually all day. Wouldn’t say it produces big clouds, but that’s not a bad thing when being discreet. Nice flavor and solid construction, but probably not the highest cost to efficiency ratio available on this site. This pen is great for getting instant relief from headaches, mild to medium pain. I have 2 puffs and the pain eases off within the hour. I have been using this pen for a week now and it has really helped me feel more relaxed and with sleep. 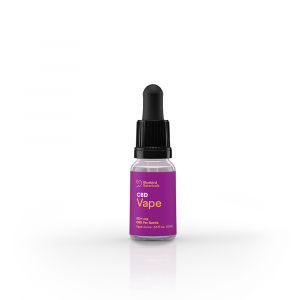 I love that this is affordable, pre-filled and easy to use as well as full spectrum. I will definitely purchase again. It would be great if there were other flavors added, but this one is very good.